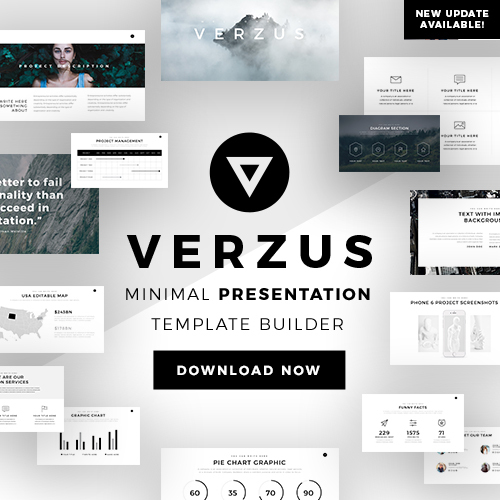 Very creative and professional templates are found in this collection. Each one of these WordPress themes is different from each other so you can have the website you want. All you will need to do is download the one that fits you the best and you will have taken a huge step. Go on ahead and download the one you want to use. The first WordPress theme from this collection is Even Talk – Event Conference WordPress Theme for Event and Conference. It comes with 5 home multi pages, 5 home one-page, 4 inner header styles from which you can get over 15 header variations in order to build the website you want. Jack – Restaurant WordPress Theme is a tool that you can use to create a creative and professional website for your business. With its minimalistic design, you are going to be able to offer a very responsive website that will perfectly work in any device such as in an iPhone, Android, iPad and even in a desktop. If you are an artist, singer, musician, or a guitarist and are looking forward to creating a website, MusicNight Blog WordPress Theme is going to help you get it. This theme has different and unique blog layouts, music listing, and concert event pages that you can use to promote all your events in a very captivating and impress way. Are you looking for a modern and creative WordPress theme that you can use to get your website? Well, Amigos – Party & Celebration Event Party provides you with all the features you are going to need to have the website you have in mind. Surge – Music Festival & Event Theme is a super to easy-to-use WordPress theme for you to create the online site you want. With a one-click demo install, creative hero pages, versatile players, and some much more features that are going to get you your website done in no time. Phase – A Complete Music WordPress Theme for Record Labels and Artists is a multipurpose template that you can use to create your website. This template perfectly works for record labels, artists, bands, and any other music-related business that you want to promote. Bard – A Theatre and Performing Arts Theme is a time-saving template that will help you get your website done in no time. Memorizing tons and tons of codes is not required for you to get you online page working. 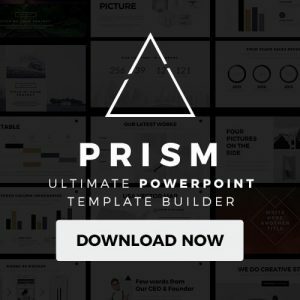 With this template, you only need to copy and paste the information you want to present in your site and everything is going to be done. Mae – A Gutenberg & WordPress Theme is a simplistic and convincing template that you can use to create your own online site. Presenting an event, meetup, and conference management does not have to be boring and the same to your audience. You can present all of that in a new manner. WellExpo – A Modern Event and Conference WordPress Theme is going to allow you warmly welcome your visitors to your amazing event and conference website. 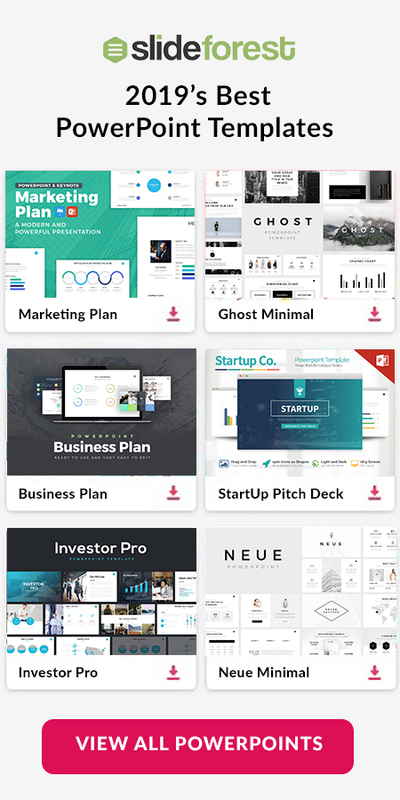 This template comes with design edges and a large collection of templates that you will have access to in order to have the website you have in mind. The Pasquales – Music Band, DJ and Artist WP Theme is a tool that is going to provide you with the features you are going to need to build a powerful website. It does not matter if you want to create it to reach a music band, DJ, artist, or any music producer, with this WordPress template, you are going to be able to present a creative and professional website. With features such as membership plans & free trials, easy content restriction, media library with search & ratings, translation options, and more, SKRN – Media Streaming App WordPress Theme is something that you need for your future website. All you will need to do is upload the visuals into the sections and pages where you want to display them and they will automatically adapt. Event Management, Conference and Event WordPress Theme – Ayojok is a template that you can use to sell your products and event online. Since it is completely compatible with WooCommerce, you are going to be able to take your products closer to your clients. All they will need to do is to go to your website, select the item they want to buy, and finish the transaction. Eventium – Responsive Event WordPress Theme is completely compatible with the Mailchimp WP plugin that is going to allow you to gather emails from your clients very easily. This fact is will help you grow and sell your products by sending them promotions to their emails. You will find this template very easy to use so you can have your website in no time. In Souldeli – Restaurant and Cafe WordPress Theme you are going to find over 3 stunning restaurant homepage demos. Each one of them is completely editable so you can manage it to have the website you want for your restaurant. Present all your dishes in a very appealing and creative way by using the alluring and professional food slides implemented in this WordPress template. Are trying to create a website where you can experience a real-time room escape, quest game, puzzle room, or other entertainment activity? Well, Exit Game | Real-Life Room Escape WordPress Theme will provide you with all the features you are going to need to create the website you want. In this TOP 30 Best WordPress Themes for the Entertainment Industry, you were able to see different kinds of WordPress themes for a variety of purposes. You do not need to have a great or any knowledge with coding to create the website you want for your website. Each one of these templates is completely editable so you can have your online site ready in no time. All you will need to do is copy and paste the information you want to present and everything will be done. Also, drag and drop the visuals you want to display into the sections where you want to display them. Download the WordPress template that suits you the best NOW!